Make your Valentine’s Day a "bash." 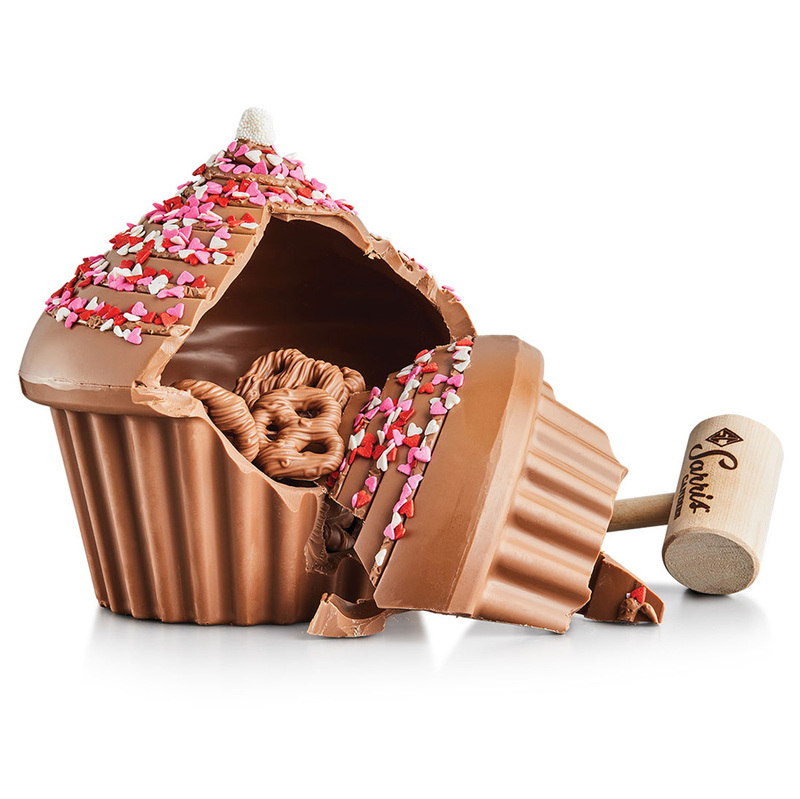 Our BashCake® is a table top chocolate pinata filled with 8 oz. of Milk Chocolate Covered Mini Pretzels. Use the wooden mallet to break the shell for an explosion of taste to make your day a "hit."